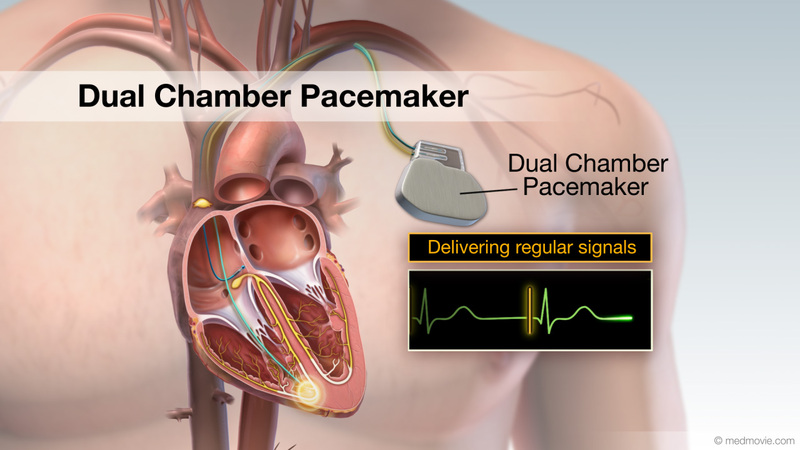 A pacemaker is a battery-powered device that sends electrical signals to your heart to help it beat at a proper rate or “pace”. 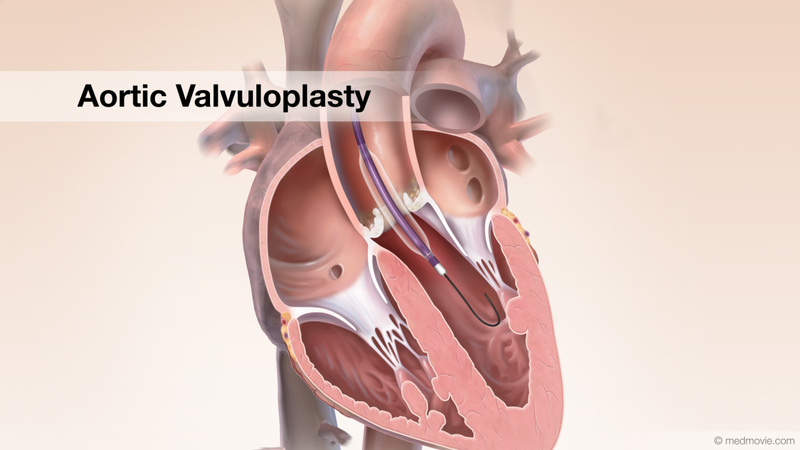 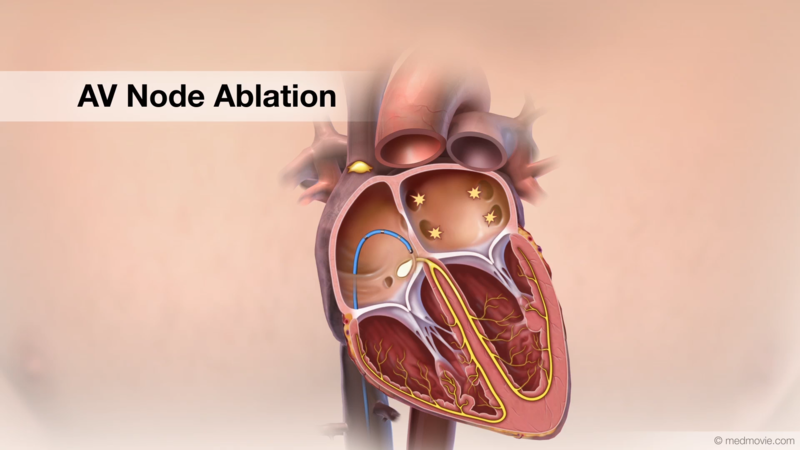 The pacemaker is surgically placed under your skin, beneath your collarbone, and is connected to your heart by one or more wires, or leads. 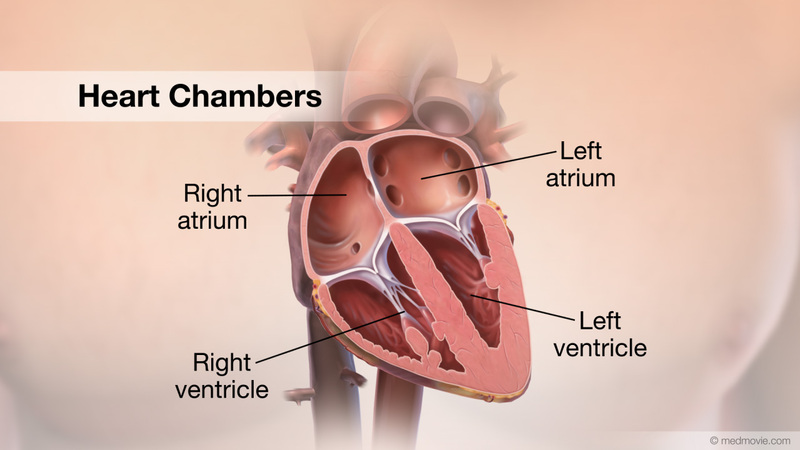 A dual chamber pacemaker has one lead in an upper chamber, or atrium, of the heart and one in a lower chamber, or ventricle, of the heart. 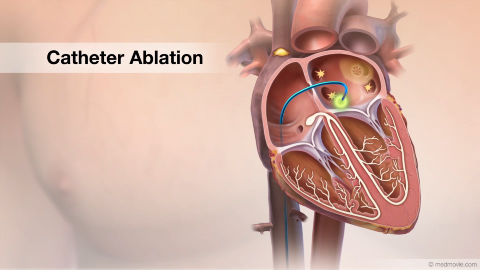 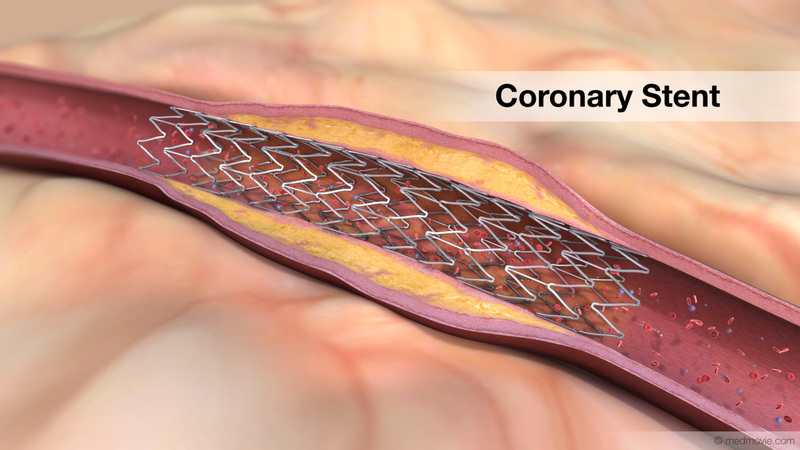 Dual chamber pacemakers are used to treat bradycardia and atrial fibrillation associated with bradycardia. 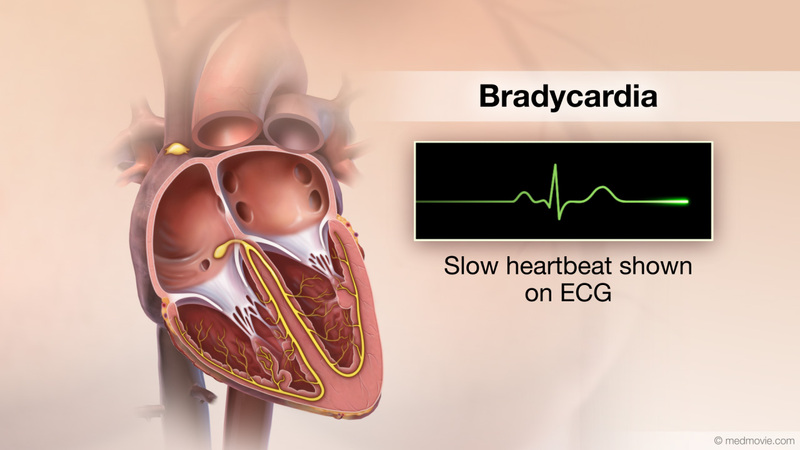 Bradycardia is an abnormally slow heartbeat with 60 or less beats per minute. 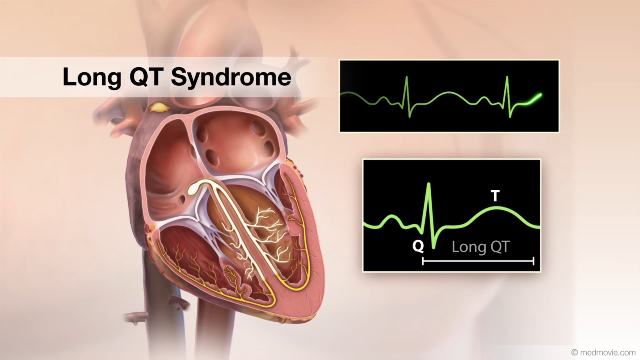 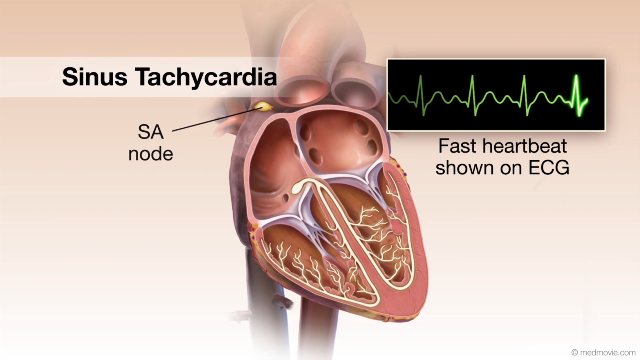 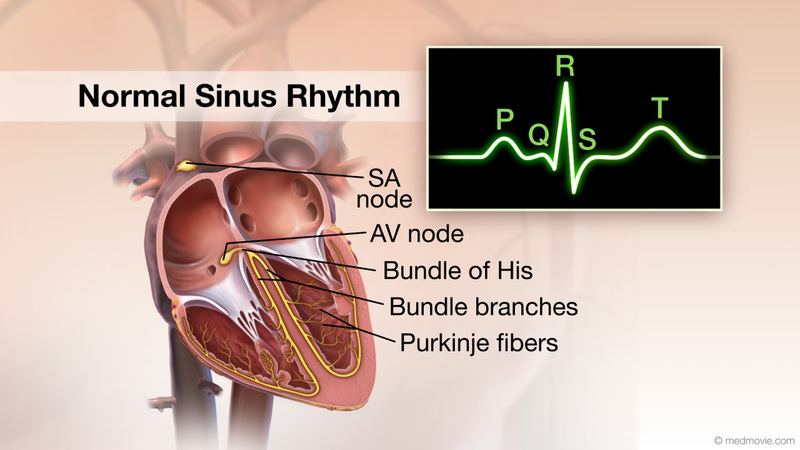 Bradycardia may result when electrical signals are not produced at a fast enough pace by the SA node (known as sick sinus syndrome), or when these signals do not reach the ventricles (heart block). 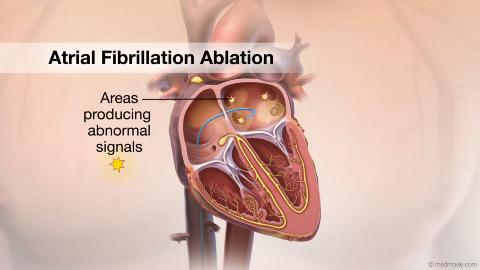 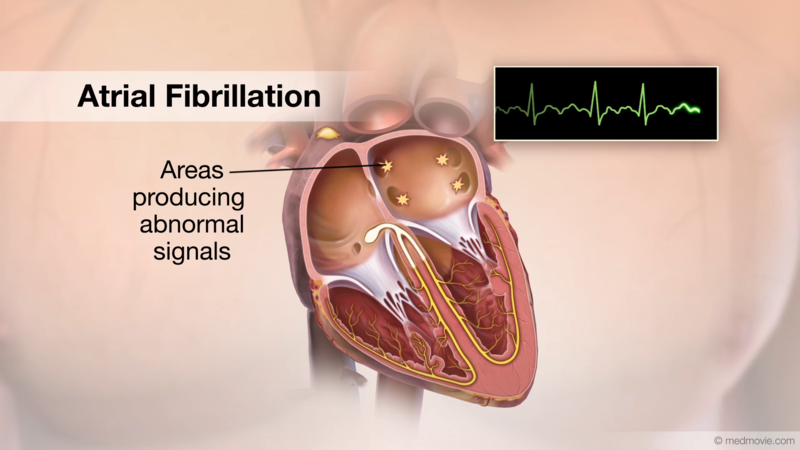 Atrial fibrillation is an irregular heartbeat in which abnormal electrical signals originate in the upper chambers of the heart, or atria. 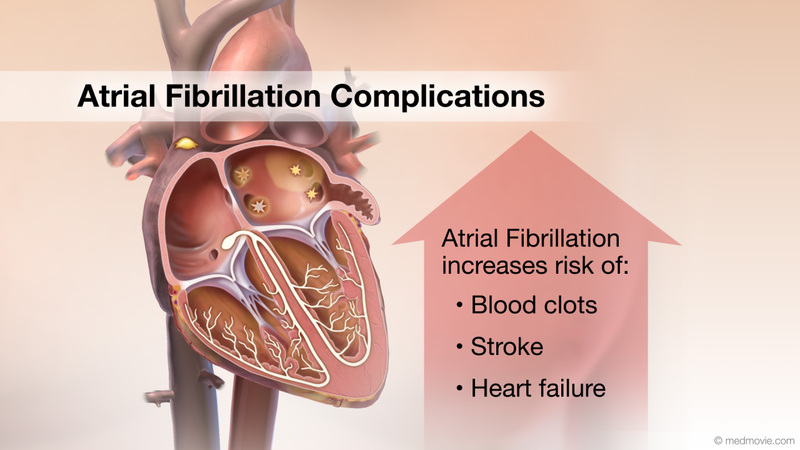 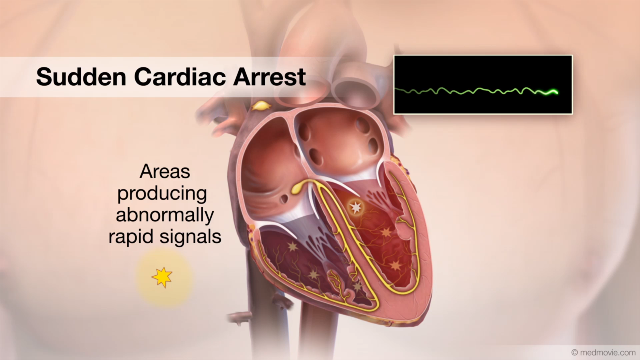 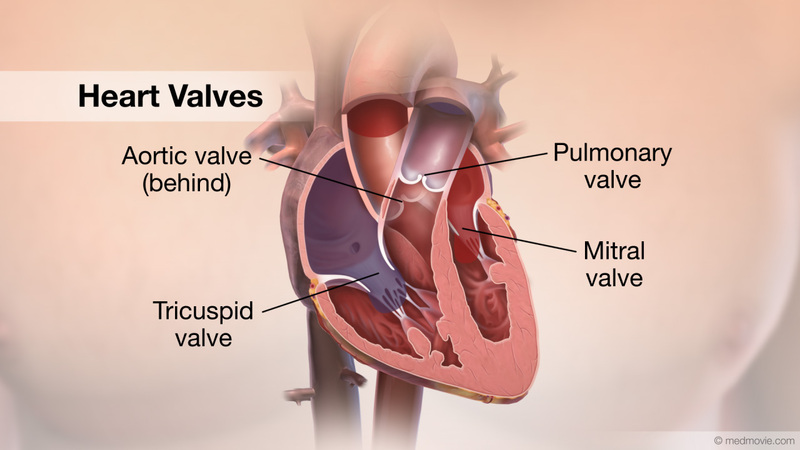 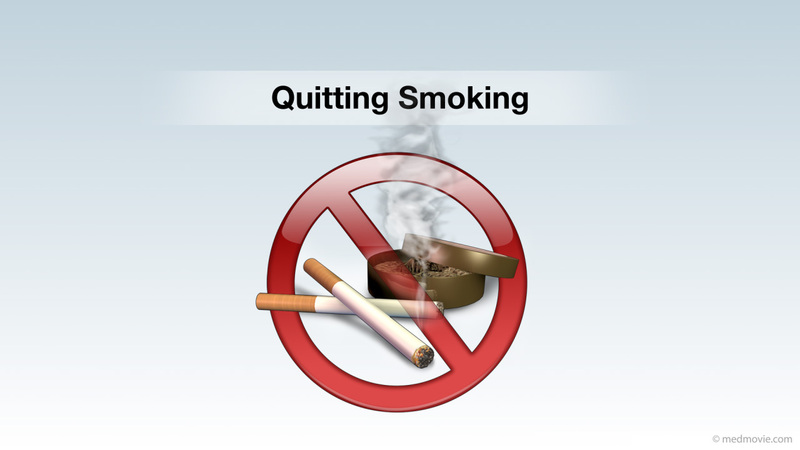 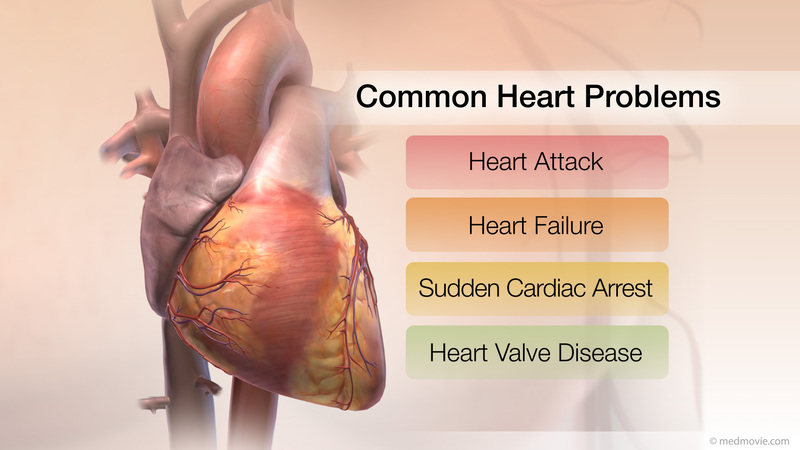 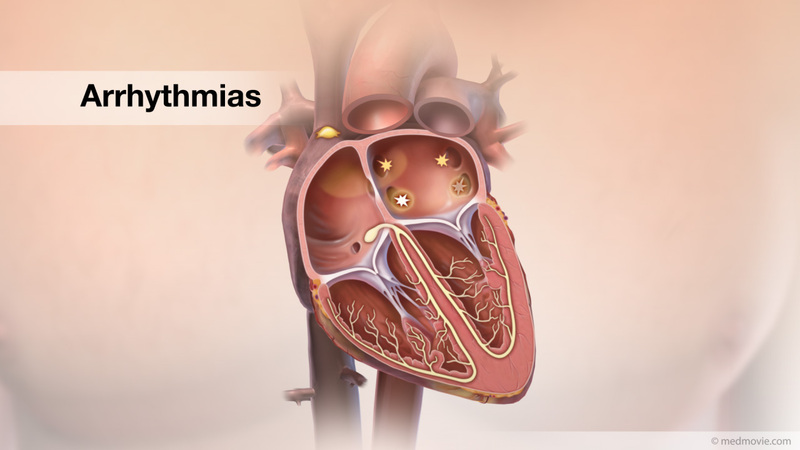 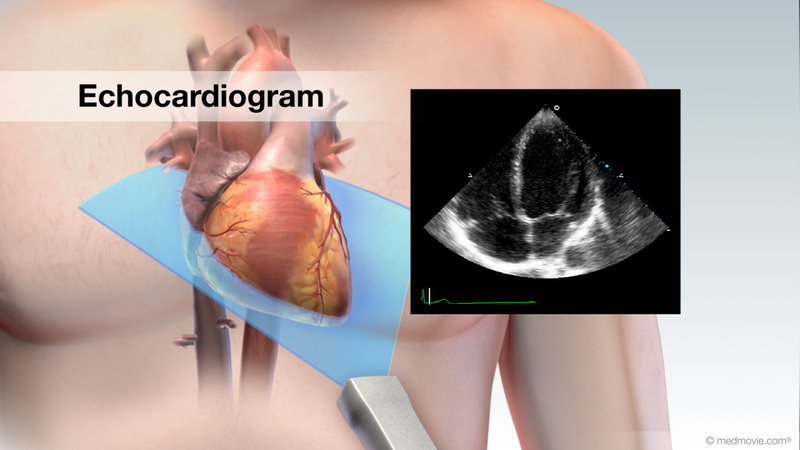 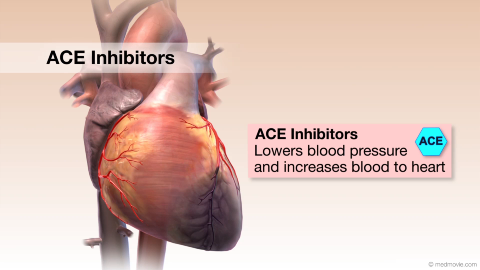 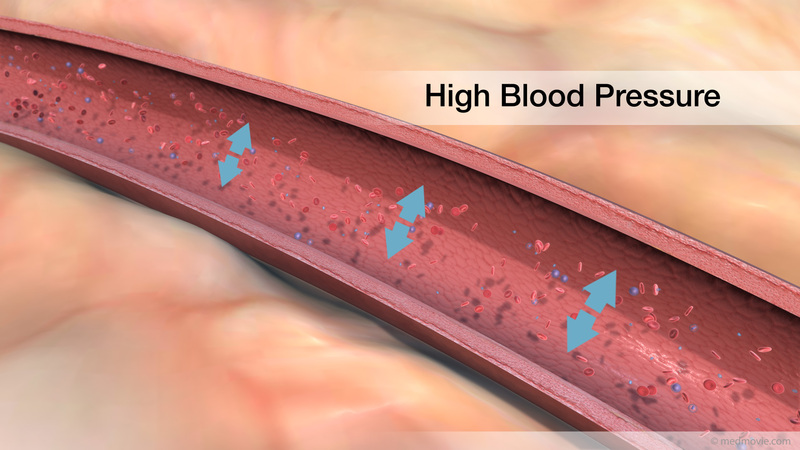 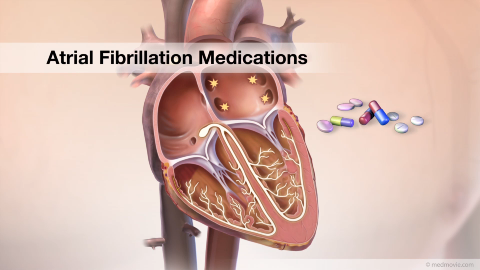 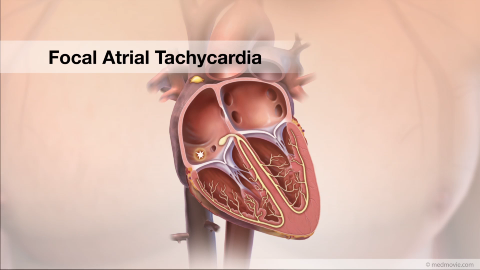 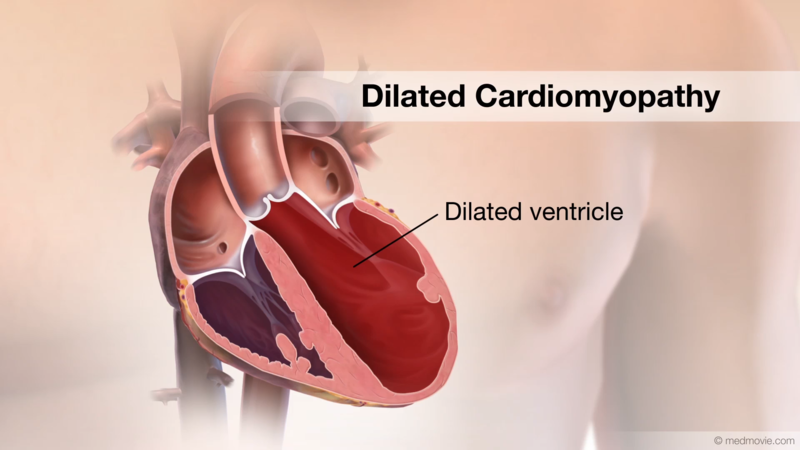 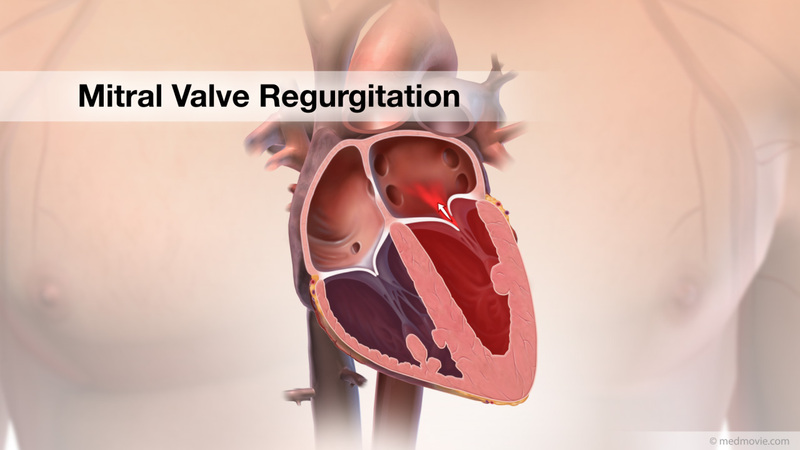 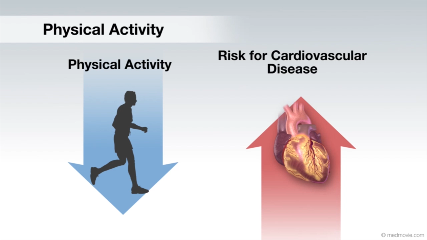 Atrial fibrillation may result in the rate of the lower chambers to slow down, causing bradycardia. 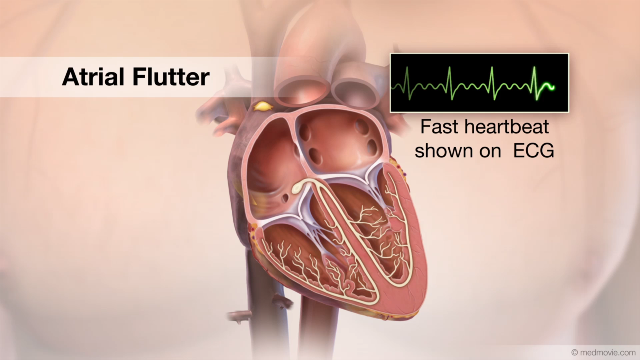 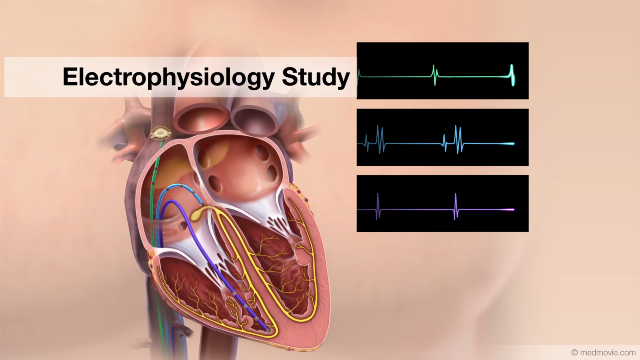 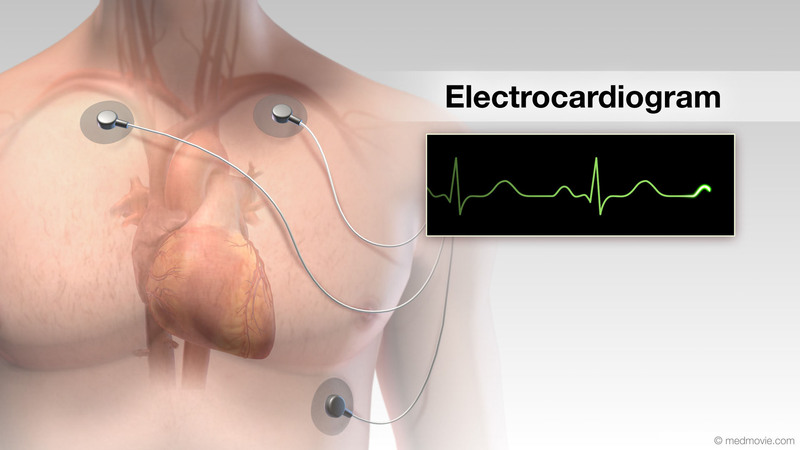 The pacemaker is able to sense these abnormal heartbeats by using electrically sensitive leads. 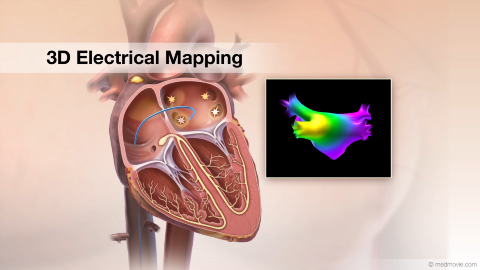 The pacemaker then delivers regulated electric signals to the heart muscle to restore a normal heartbeat rate.